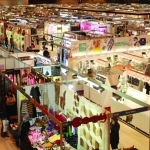 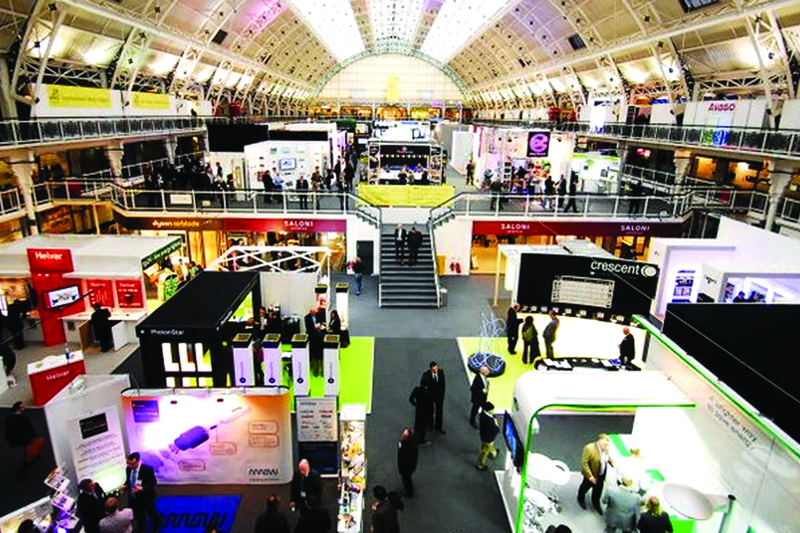 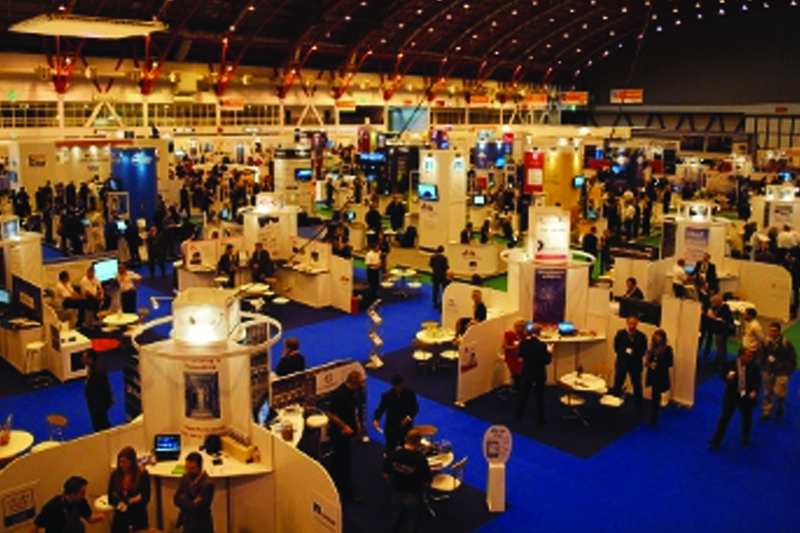 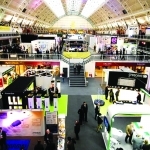 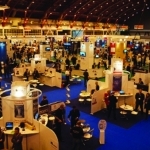 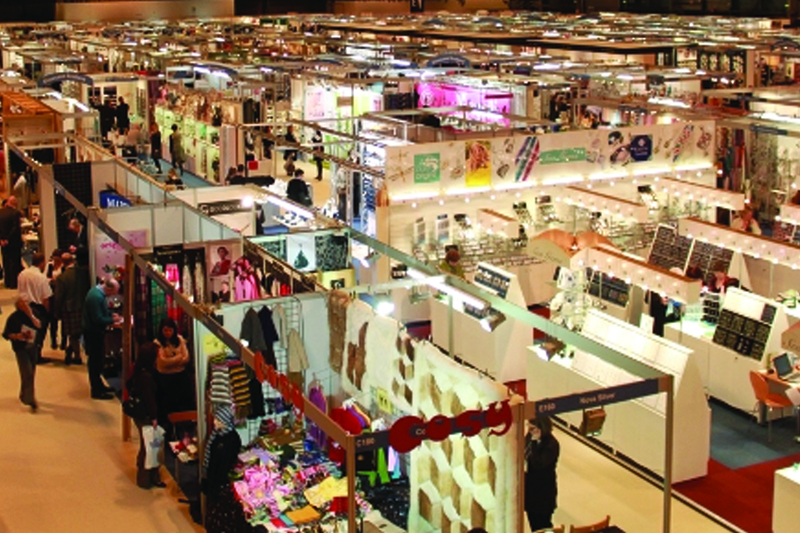 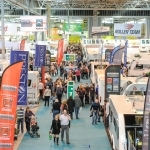 Accommodations UK has been negotiating preferential rates for exhibitors for 20 years and due to our relationships with the nearby hotels and the size of the allocations we take out, we are able to offer exhibitors highly favourable rates whether you are looking to book one room for one night or multiple rooms for the duration of an exhibition. 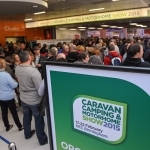 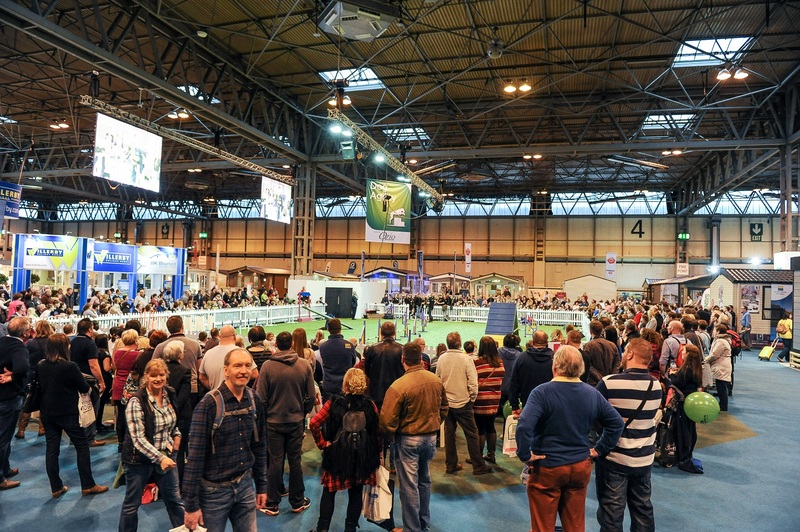 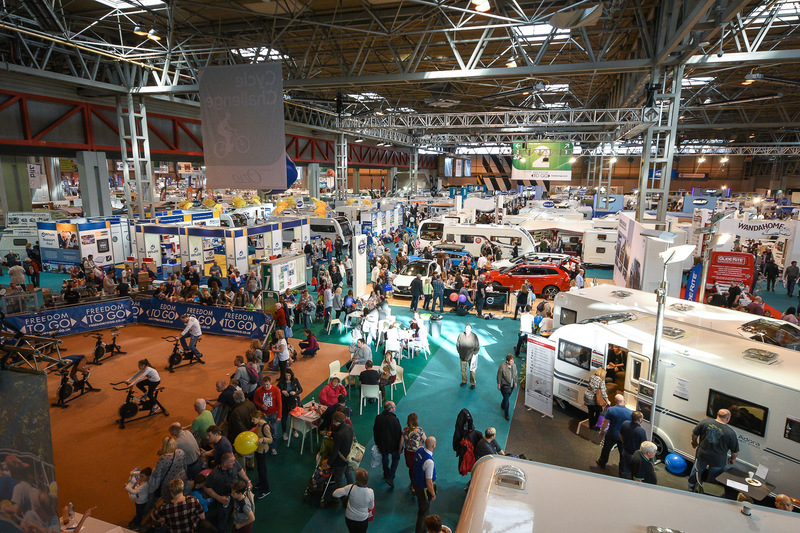 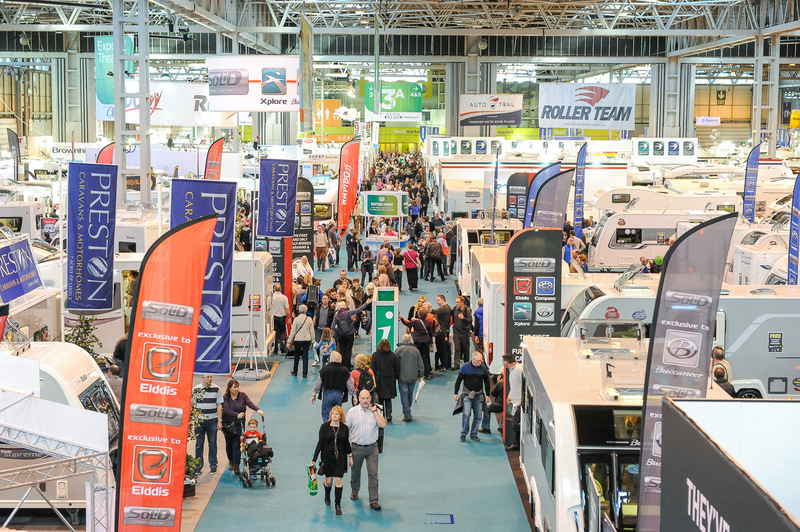 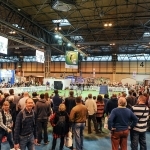 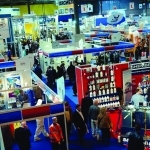 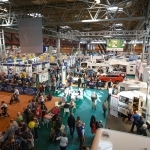 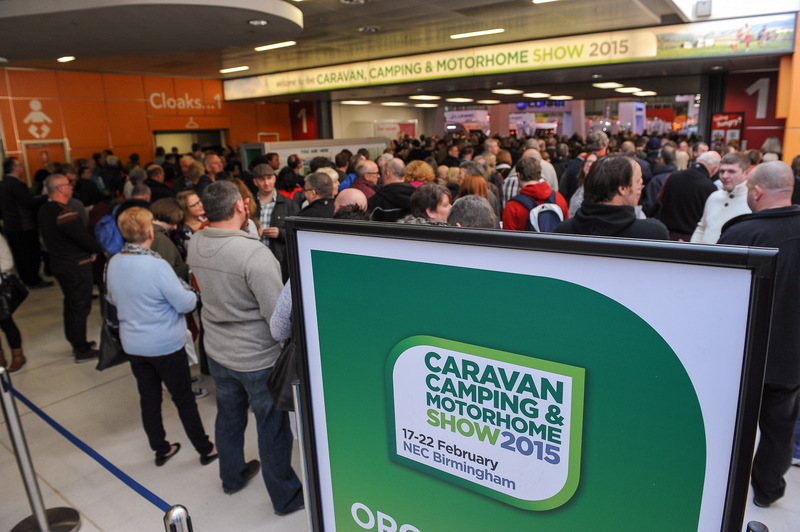 We have served as the official agent for many exhibitions over the years including national marine and boating exhibitions and caravan and motorhome shows. 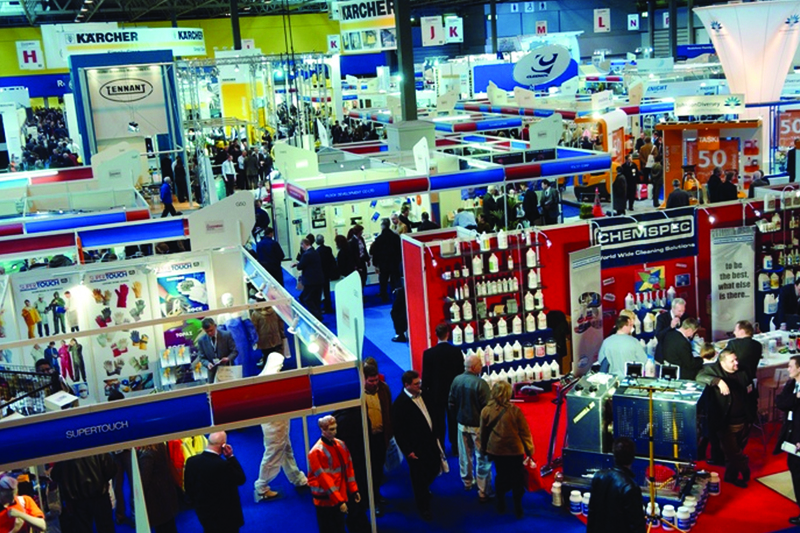 Whatever your requirements, for however many rooms, please do get in touch and see what we can do for you.